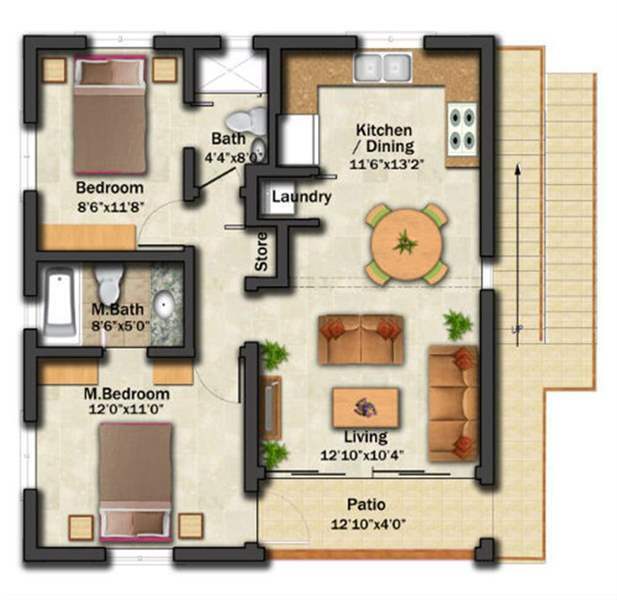 lssano offers 2- bedroom Apartments designed with the focus on in and out door living. The units features spacious open-plan living area with attractive sliding glass doors which leads onto a private patio and amazing Views of the calm Caribbean sea. 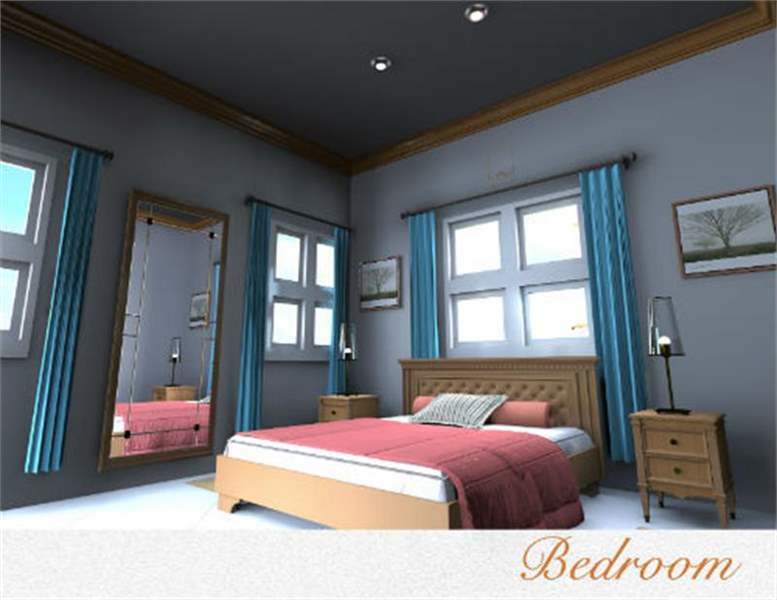 Issano offers 2-bedroom apartments designed with the focus on in and out door living. The units feature spacious open-plan living area with attractive sliding glass doors which leads onto a private patio and amazing views of the tranquil calm Caribbean sea by day and the well lit Southern Coast line at night. All units enjoy sea views from the spacious roof deck, great for entertaining etc. 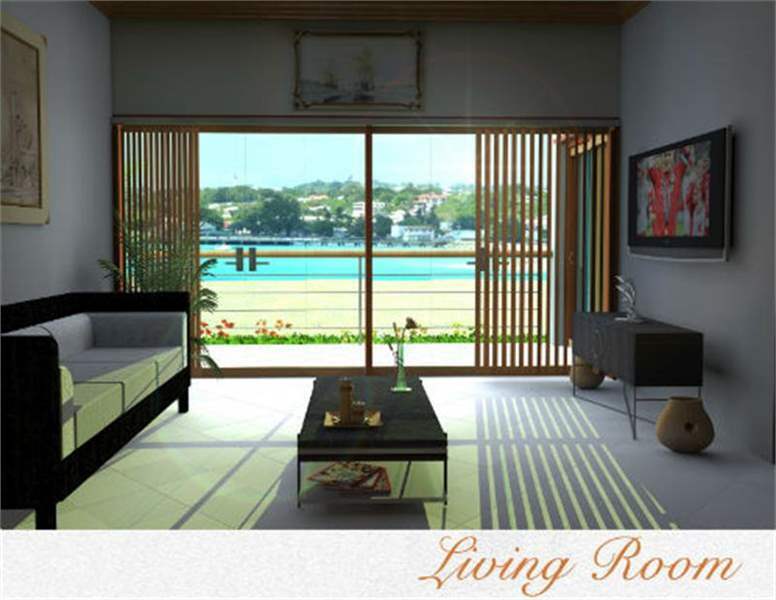 All apartments enjoy seaview from the second floor patios, while some enjoy seaview and garden view from the first floor. 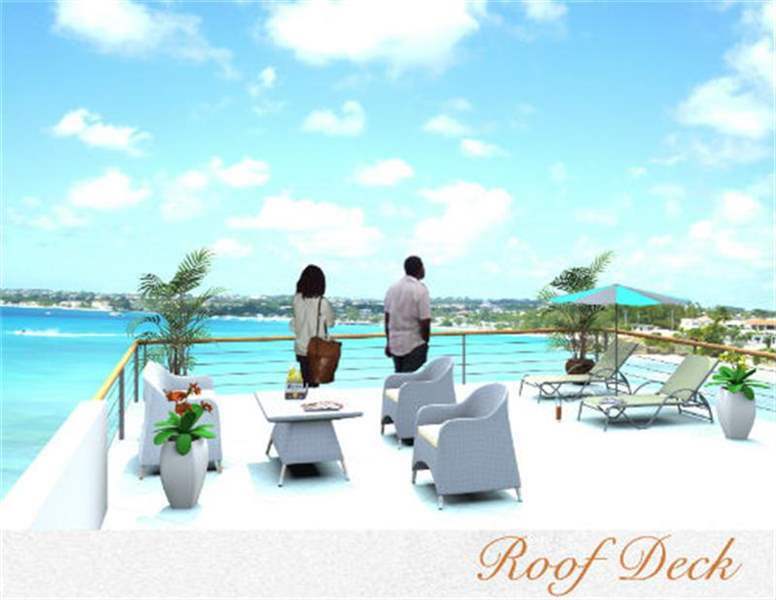 Ocean View Properties Inc. is pleased to offer this contemporary lifestyle development on the South Coast of Barbados in the Caribbean. The development consists of 14 well-appointed apartments, which are competitively priced below comparable values of other nearby properties and thus offers investors a low cost entry to property ownership in this ever popular island destination. The developer of this development has recently begun pre-sales and only 11 of the 14 units remain available for purchase. 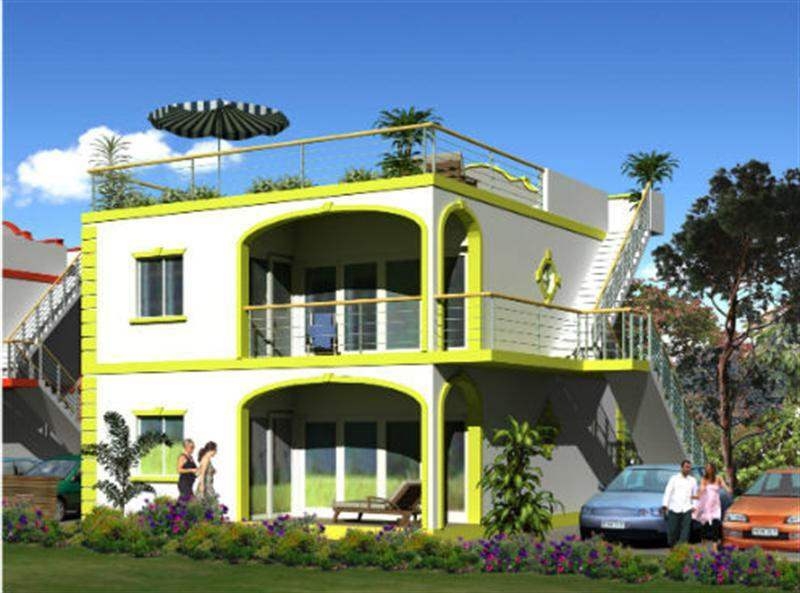 With prices starting from as low as US$275,000 for a 2 bedroom and A MODEST RESERVATION FEE of US$2,500. Property investors are being afforded a remarkable opportunity to acquire valuable property in a very desirable destination. Prospective buyers are encouraged to take advantage of this opportunity, as the properties will yield a 20% increase in market value upon completion of construction. Located just 5 minutes from the ever popular Miami Beach and 7 minutes from Banking, Shopping and Dining facilities, Issano development is ideally placed to allow owners to enjoy the rich cultural lifestyle that Barbados' southern coast is famous for. What's more, with values for apartments in the area being at a premium in comparison, Issano offers an exceptional investment opportunity. The developers selected this location for its many great attributes, such as the close proximity to several calm and beautiful beaches, many of which are not heavily populated, affording you the luxury of quiet, peace and tranquility on a tropical, white sand beaches. Golfing is also within easy reach for the golfing enthusiast, just a 10-minute drive away. For the surfing enthusiast, Freights Bay is a popular spot to ride the challenging waves of Barbados' southern coast, all within a 2-4 minute stroll from the development. However, for those times when you're looking to relax with family or a few close friends, you can head on up to the gorgeous roof deck with its panoramic views of the turquoise waters that gently caress the sandy shore of this beloved tropical island. Share cocktails with friends as you watch yet another spectacular sunset unfold... or, fire up a barbecue as the coastal lights begin to come on, creating a magical and romantic setting on your roofdeck window to the world. The stars in the night sky will mesmerize you, as you lay back in a comfy lounger with a glass of red wine, celebrating another exquisite day's end in paradise. The developer of the apartment complex is Barbados based, and is part of an international group headquartered in Norway and with offices in Sweden. The architectural and engineering work was sourced locally to the highest standards, to ensure that the local ‘island flavour' was captured. Barbados is the most easterly of all the islands in the Caribbean and is often called "the most British" largely because of a prolonged colonial rule of Britain from 1627 right up until 1966, which was when the country gained independence. It is however still part of the Commonwealth of nations and therefore still recognises the monarchy. As a result of the long British rule, it has remained very popular as a holiday destination for UK nationals receiving 500,000 visitors from the UK every year! Because of the location of Barbados, it benefits from very contrasting coasts; sharing it's Eastern coast with the Atlantic Ocean and of course the Western coast with the idyllic Caribbean sea. The apartments are located on the Southern coast of Barbados in a parish called Christ Church, not far from the famous Oistins town where the Friday Night Fish Fry is a must do for every visitor to the island. 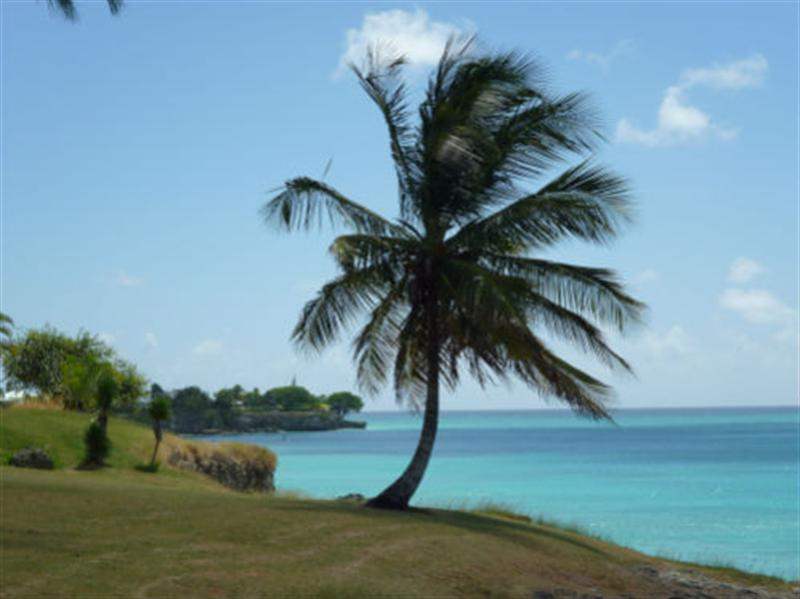 Barbados is only an 8 hour flight from the UK and is only 4 hours behind Greenwich Mean Time. It is close to the equator and therefore is in a tropical climate zone. The tropical climate means that the island is predominantly sunny and average temperatures are between 24 and 29 degrees. Temperatures are kept comfortable by a trade wind blown from the North East. The islands do, of course receive a certain amount of rainfall, it tends to be between July and November and rain tends to fall for no more than a few minutes.